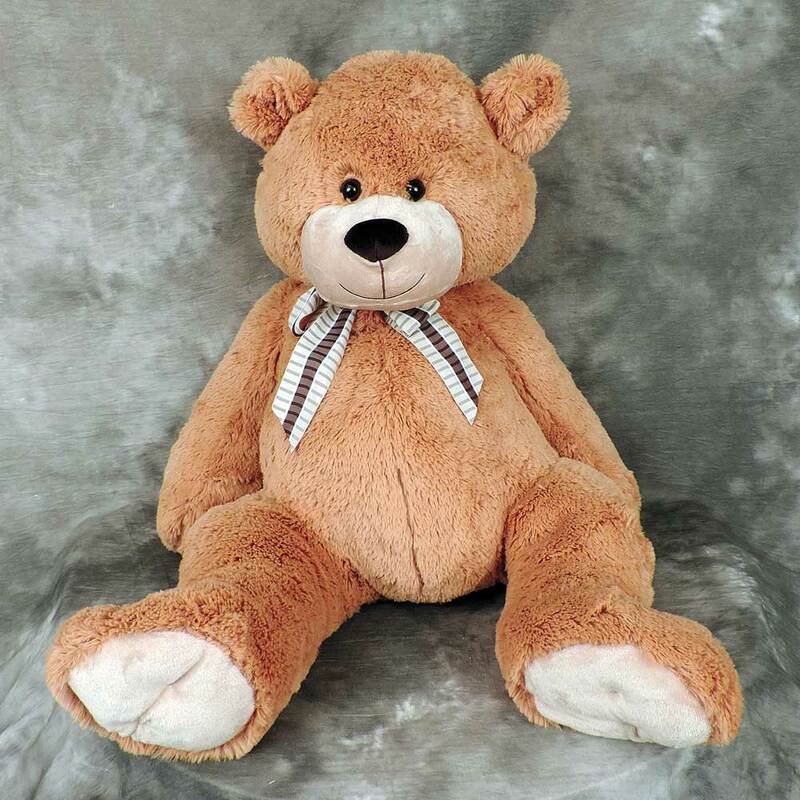 Our Big Old Teddy Bear is sure to be a hit no matter what the occasion may be. 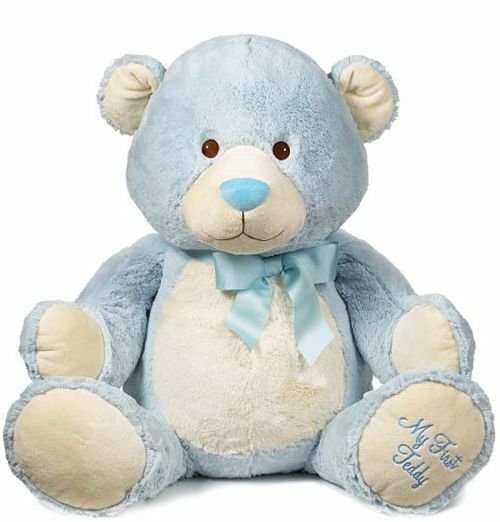 Kids can cuddle and adults can hug. 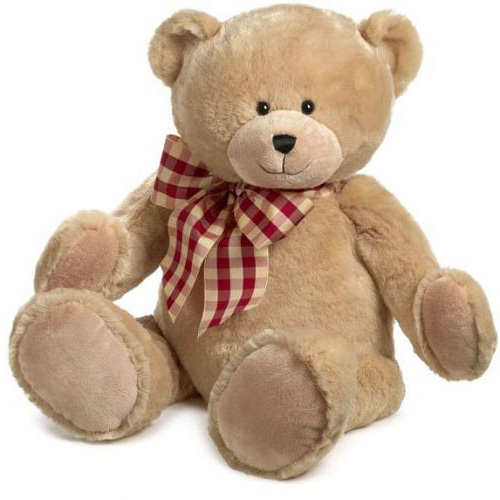 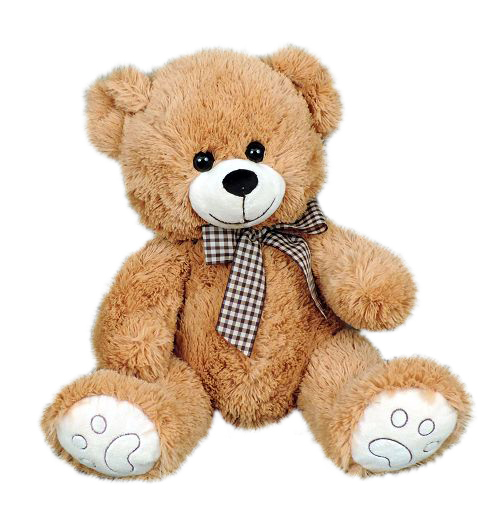 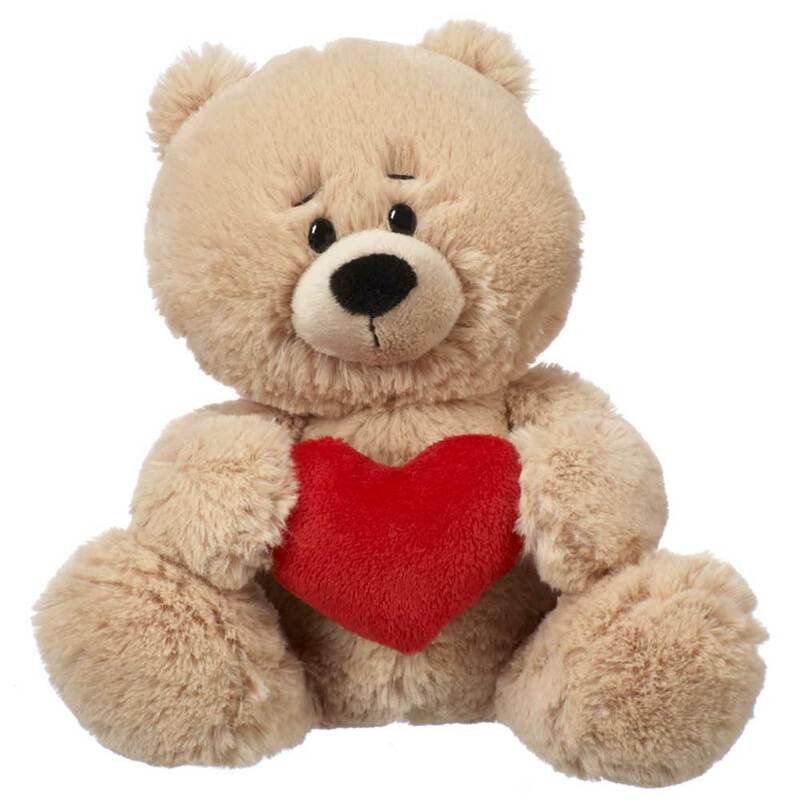 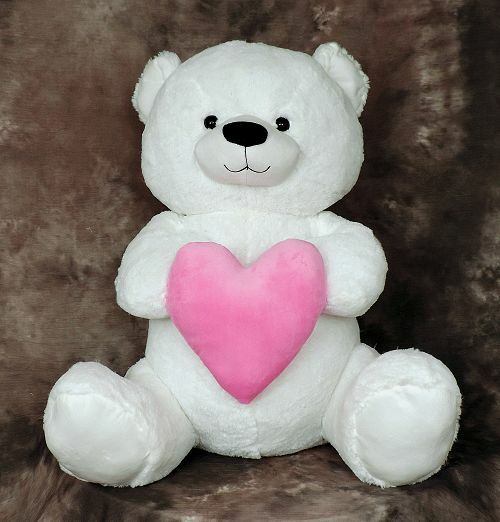 Pair this lovable bear with some flowers for your anniversary or surprise your child with this adorable piece that will be a mainstay in their room for years.